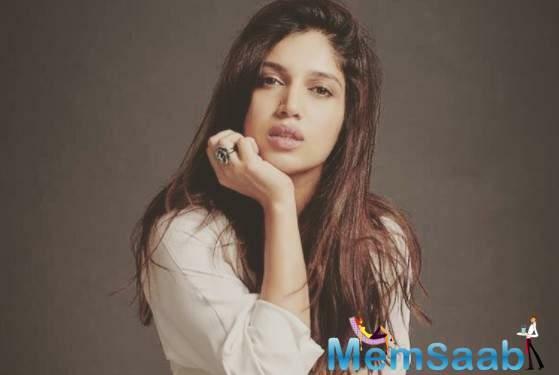 Actress Bhumi Pednekar, who is doing a Netflix show titled "Lust Series" which will have stories by directors like Zoya Akhtar, Karan Johar, Anurag Kashyap and Dibaker Banerjee, is grateful there's no censorship on the internet. She says it gives creative people the freedom to show what they believe in. 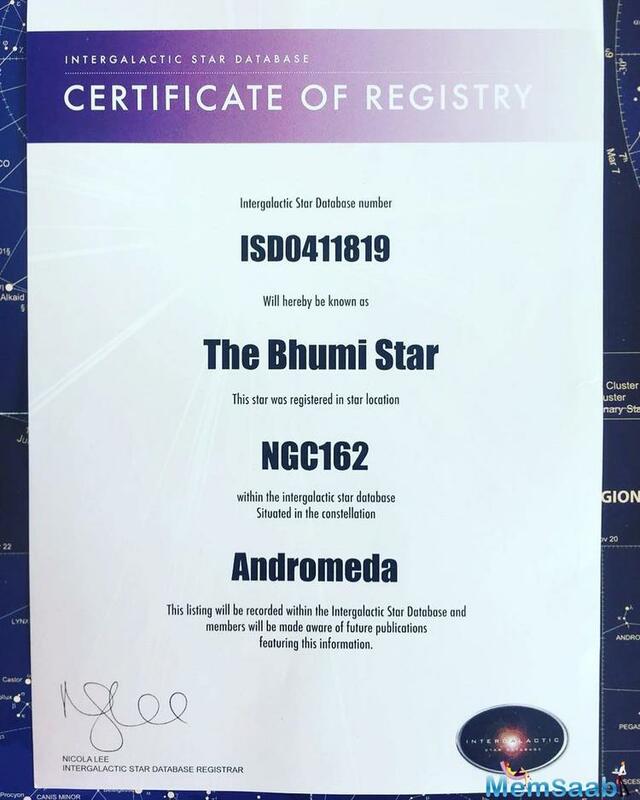 Bhumi finds it "phenomenal" that the digital medium is allowing a variety of subjects and genres in the entertainment industry. "Thank God for the internet, thank God for these amazing portals that are there. For instance, Netflix and Amazon. The kind of content the audience has got to see has gone up drastically and because of this, the quality of work will go up too. You can now not show audience any cheap Rs 2 thing that has no thought gone into it. They are not going to appreciate it," Bhumi told IANS here. "The fact that we don't have censorship on the internet really gives you a lot of freedom as makers and creative people do what they believe in," she added. 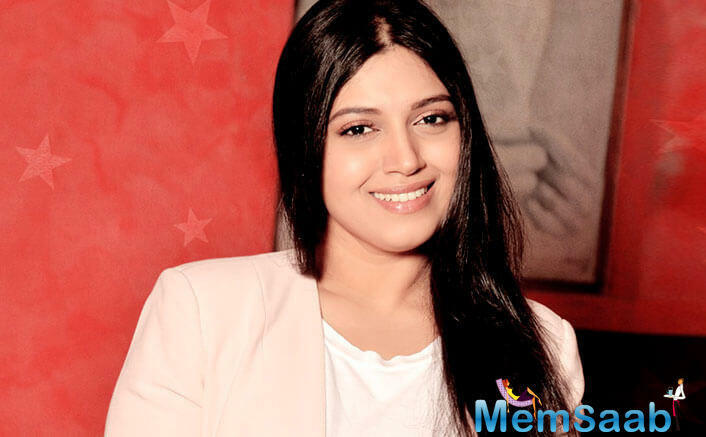 Bhumi is glad that "Lust Series" is releasing digitally instead of coming out on another medium. "I thank God for no censorship on such mediums. I am glad that 'Lust Stories' is coming on Netflix as opposed to the kind of commercial release it was going to get. It has beautiful directors that have got together for this series. You have Karan, Zoya, Dibakar and Anurag... Such brilliant minds are coming together with brilliant talent being a part of it, so I feel it's going to be fantastic," Bhumi said. The actress was in the capital to join brand Tide Plus with Extra Power and NGO Goonj to celebrate the success of the National Holi Clothes collection drive initiative, as part of which 83,500 clothes were collected from 20 cities for the underprivileged. As part of the #TideGivesExtra campaign, the initiative encouraged people from across the country to come forward with their stained Holi clothes which they would otherwise discard. Asked how such Bollywood backing helps such social initiatives, Bhumi said: "As actors, we have the power to influence people. 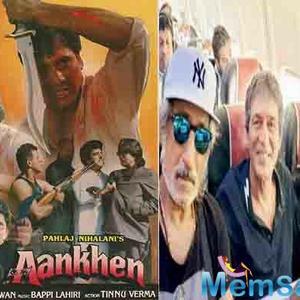 It is time actors became socially responsible. They should use their power and fame for the greater good." Her movies have also reflected this trait. Bhumi made her Bollywood debut with Ayushmann Khurrana-starrer "Dum Laga Ke Haisha" in which she played an overweight girl struggling to find her space in an arranged marriage. 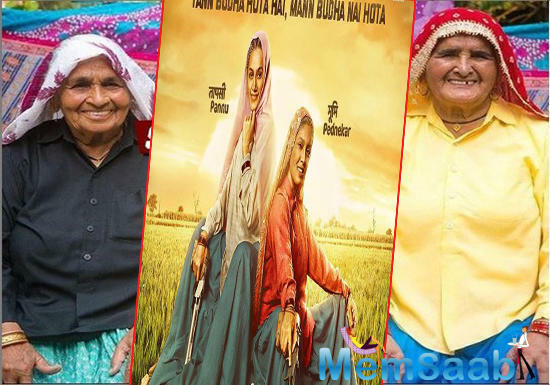 She then featured in powerful roles in films like "Toilet: Ek Prem Katha" -- on the need for toilets and sanitation facilities -- and "Shubh Mangal Savdhan", which entertained with a less spoken about subject of erectile dysfunction. She will be next seen as a dacoit in Abhishek Chaubey's directorial "Sonchiriya", co-starring Sushant Singh Rajput, Manoj Bajpayee and Ashutosh Rana. Bhumi says "Sonchiriya" is by far her most special film. " 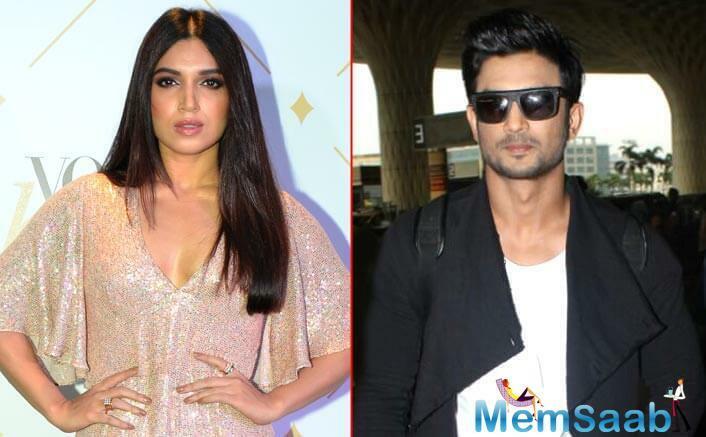 It is a film that has really changed me a lot personally," said the actress, who had an enriching experience working with Sushant. "He is a super-fine actor. We had such great fun working with each other. 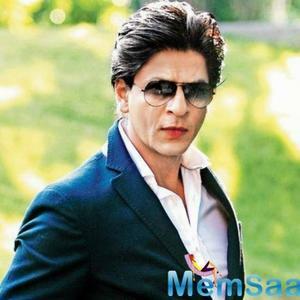 You know when you are working with somebody who is so good, you automatically want to up your game and obviously the daddy of it all was Abhishek, who is somebody I look up to, have faith in and believe in," she added. Most of her films have been shot in India's hinterland. Asked about it, she said: "Rural India is 70 per cent of our coutry. We have started tapping into those stories because India has such amazing stories of spirit. I think I have just come at a time when these films are being made. I believe in that content."